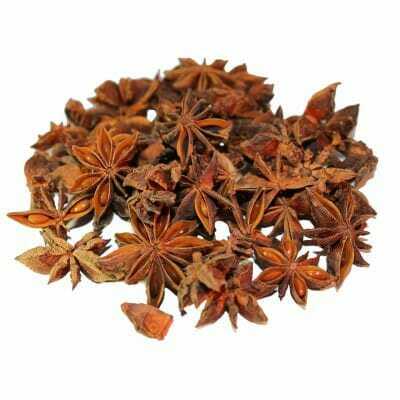 The Spiceworks now imports all of our Peppercorns direct from their source country, thus we can ensure the quality of our stocks. These are excellent used on their own for all cooking purposes, or used at the table to add some colour to your food. The blend consists of Black, White, Pink, Green Peppercorns, with the addition of the highly aromatic Allspice berries- wonderful!. The Spiceworks offer these at a fair and reasonable price to our customers- prices that CANNOT be beaten anywhere else. 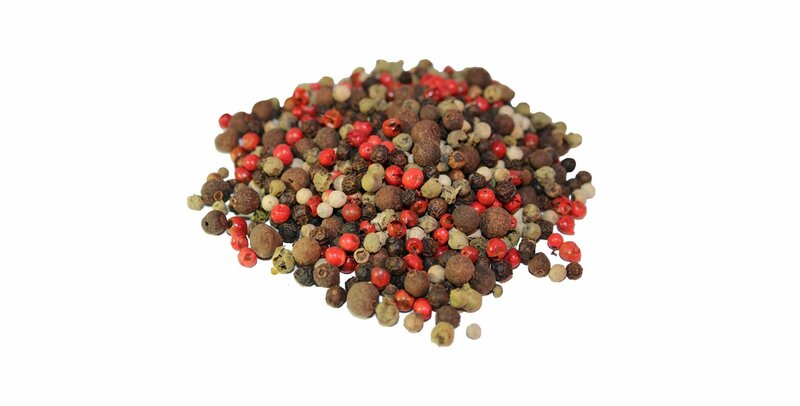 We stock all other Peppercorns, here on our website.